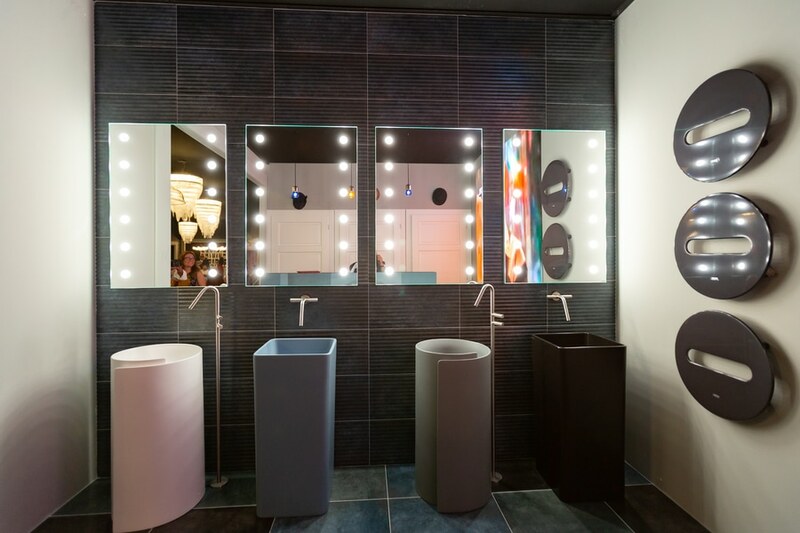 For future guests, at the time of booking, one of the factors that guide the choice is becoming increasingly linked to the bathroom. 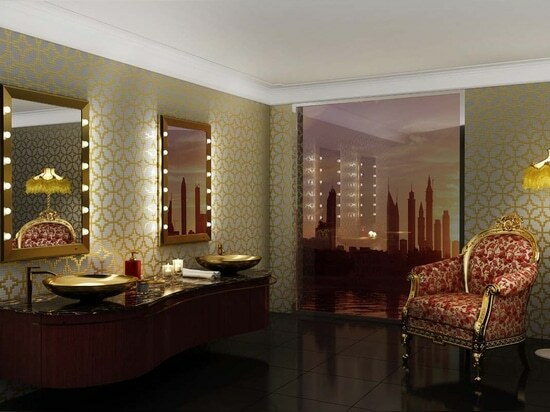 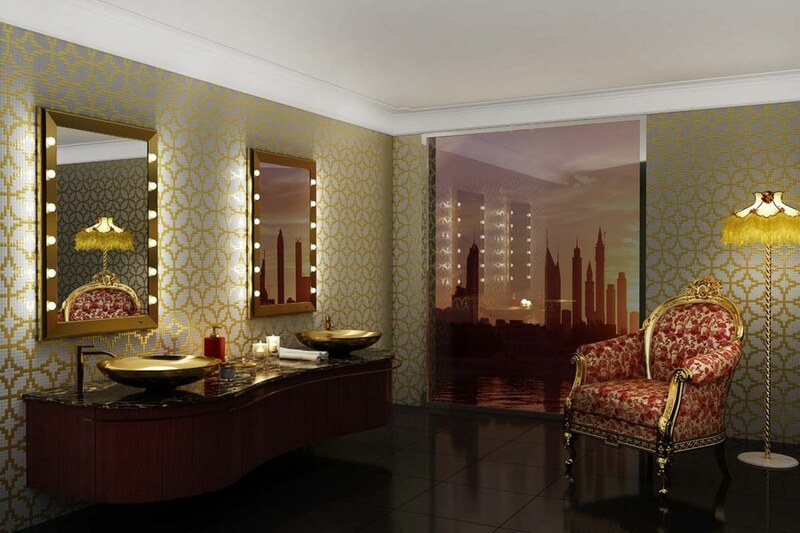 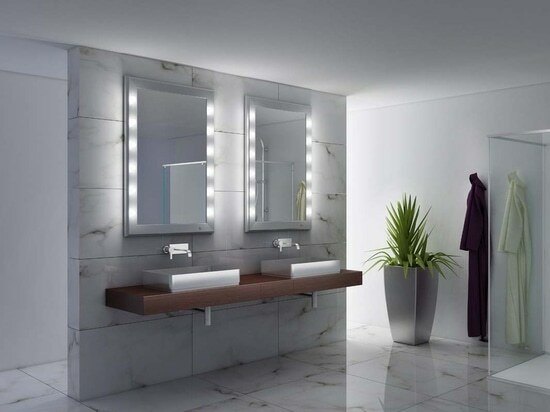 There are hotels with ultra-luxury bathrooms, spacious, with fascinating views, whirlpool baths, gigantic showers, fine finishes, but if you look at the type of mirror you will always find the same type of lighting, which merely has a decorative function but no functionality. 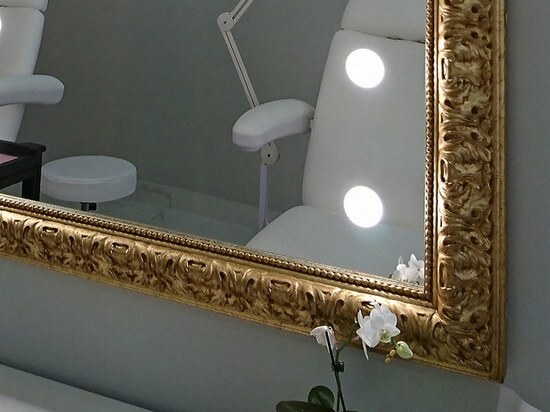 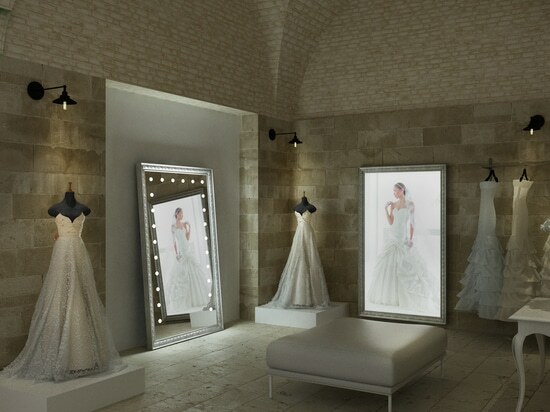 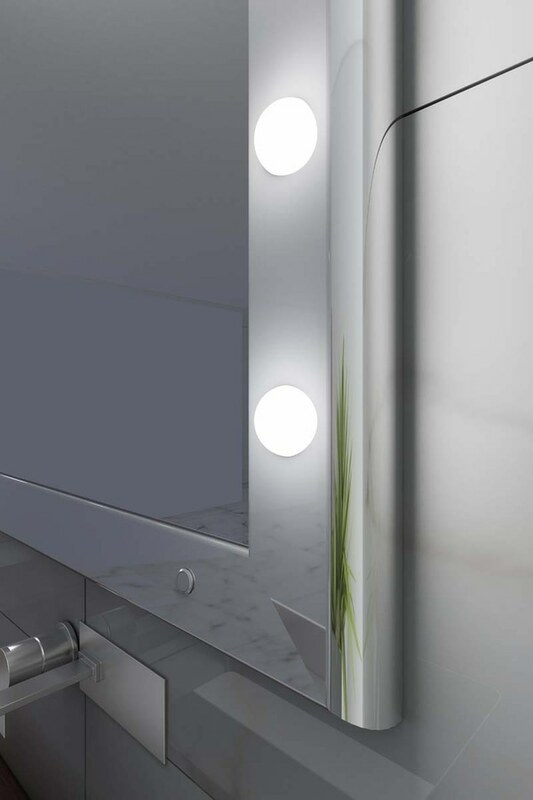 We are talking about mirrors with light that filters through satin finishes on the glass and that emit a rather faint light, thus not facilitating shaving and makeup since they do not emit homogeneous light on the face and it is necessary to compensate with spotlights set in the ceilings. 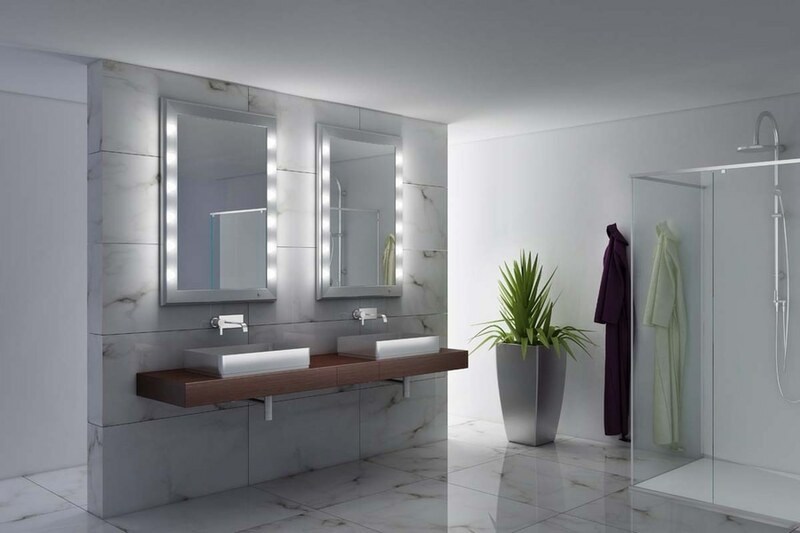 We read so many tips on how to furnish a bathroom among which: "the bathroom should not have a poor lighting and, in particular, in front of the bathroom mirror", but then the mirrors that are proposed don't light up! 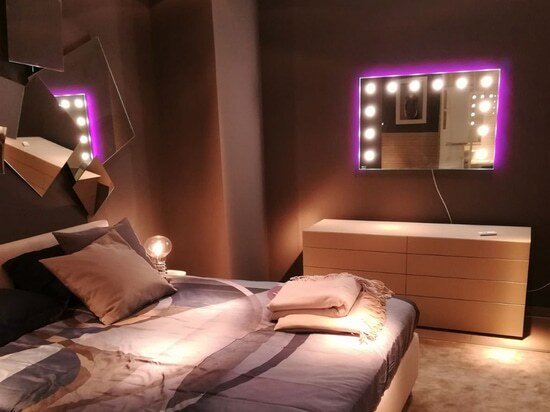 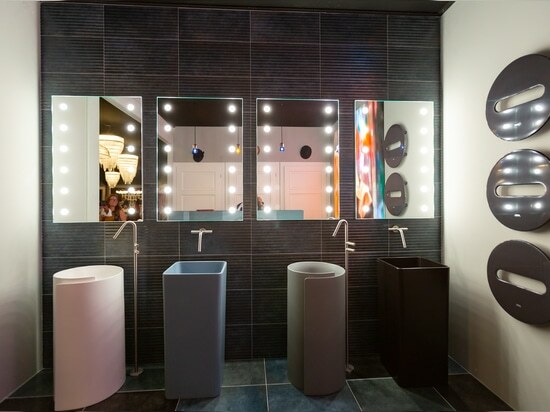 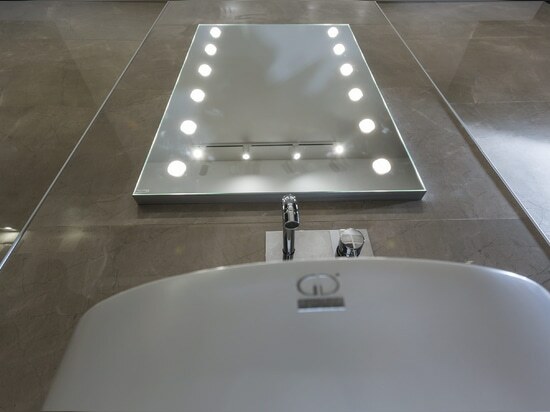 The UNICA lighted mirrors by Cantoni, in addition to being furnishing elements, are designed to emit an optimal light that envelops the face and is able to illuminate the mirror area without adding further spotlights. 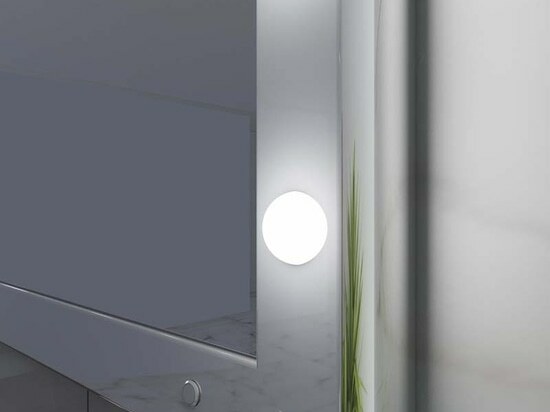 A neutral light, which does not heat, with no photo biological risk and low consumption. 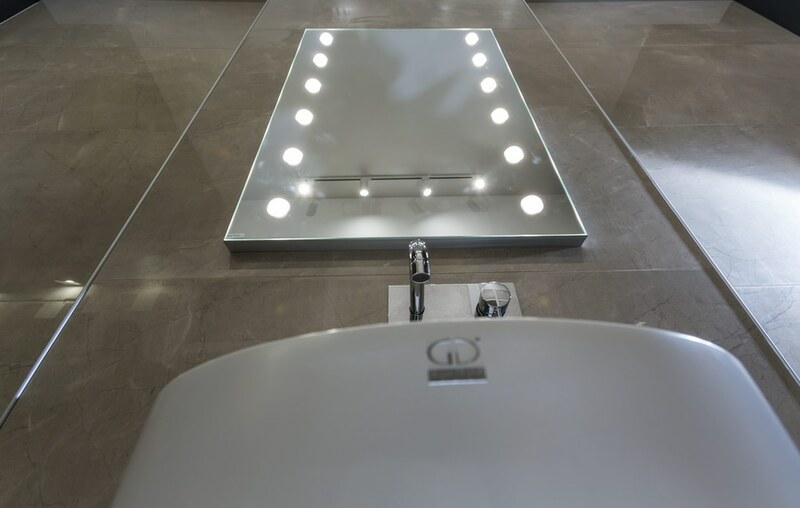 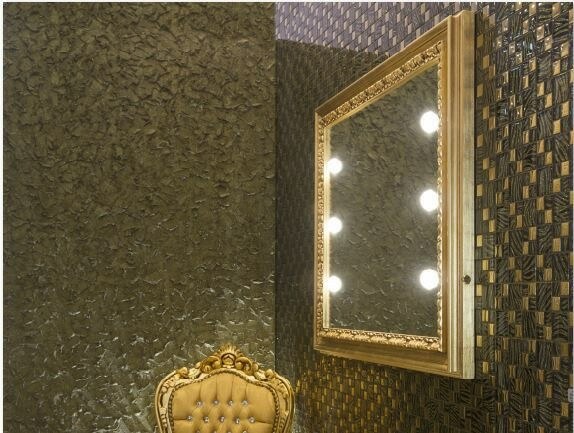 Guaranteed and certified mirrors produced in Italy.